The CST-01 watch is only 0.80mm thick. That means it’s thinner than a credit card. It uses E Ink electronic paper display to help achieve this feat. 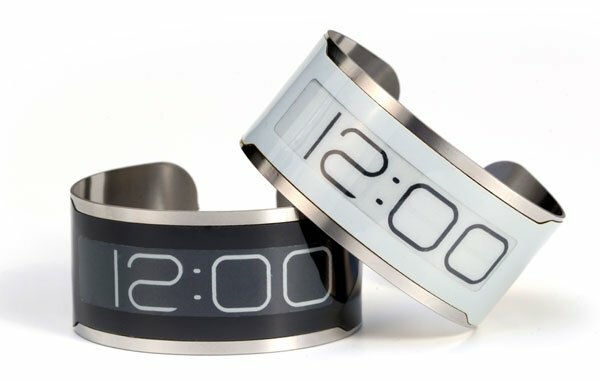 The patent-pending design is assembled by laminating the flexible watch components into a 0.5mm deep pocket etched into a single piece of flexible stainless steel. 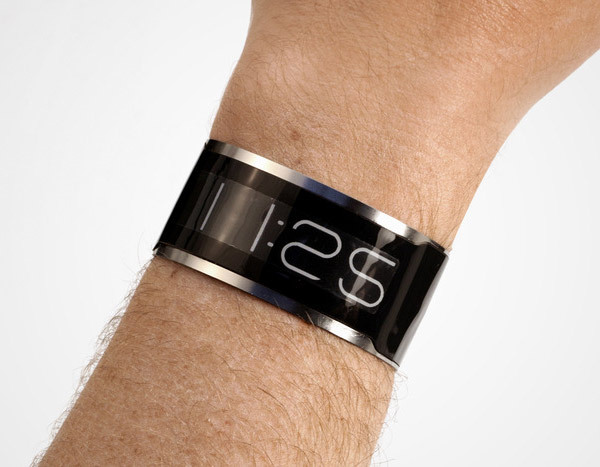 That flexible piece of stainless steel holds the display and acts as the watch bracelet. Power for the watch comes from an embedded Thinergy Micro-Energy Cell that promises to charge the watch in just 10 minutes using an external dock. Thanks to the energy efficiency of the E Ink display, that charge is enough to power the watch for an entire month. One other unique feature is that you actually set the time on the base station, which cuts down on the need for buttons or a touchscreen on the watch itself. The makers of the CST-01 are currently raising funds for production on Kickstarter, and you can pre-order one before February 22 for $129(USD). 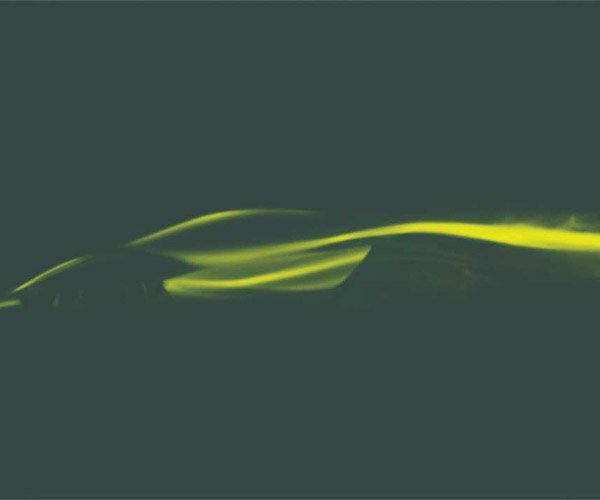 The watch is expected to ship in Q2 of 2013.